Why is T-Shirt Printing a Profitable Business? Why is T-Shirt Printing a Profitable Business? 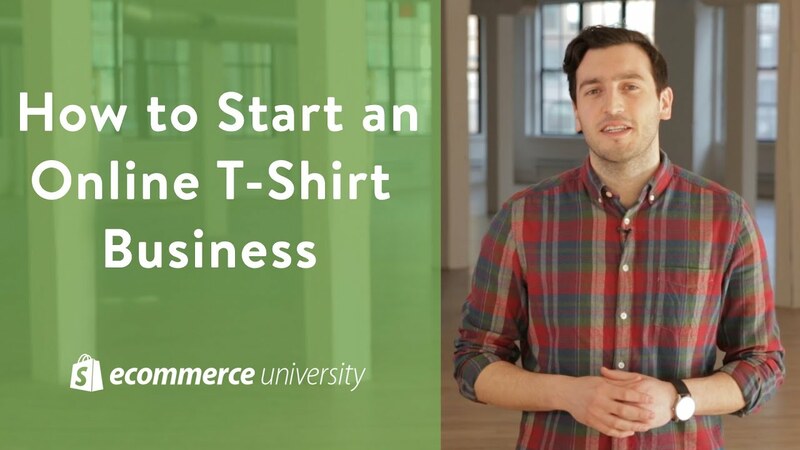 Home Business Why is T-Shirt Printing a Profitable Business? Every business is a risk. You either earn a lot of profit or you are left empty-handed. However, it all really depends on the business that you intend on starting and how you are capable of making it stand out. T-Shirt printing has become a million dollar business industry now and the investment required to begin this business is relatively small. With various methods to get the t-shirts printed, the variety is never ending in this industry and makes it experimental and lovely to attract customers of different types. However, the one major question that stings one mind for sure is that whether the t-shirt printing industry is profitable or not. And if it is, then why is it such a great emerging profitable business? T-shirts are an everyday utility for men and women these days. Thus, more the variety and uniqueness, the more they will sell off. However, if they are not marketed well and especially if you don’t target the online customers, you have lesser chances on struggling through it. Also, as this business is flourishing immensely, one needs to have different ideas than the ones that already exist. Brainstorm some new ideas and bring in some cool statement t-shirts as they attract youngsters heavily. Statement t-shirts are a major trend these days and are being sold heftily. T-shirt business is really growing and if you have new ideas and great marketing strategies then you can definitely gain a lot from it. Moreover, don’t just stick to one type of printing; explore the types so that you can stand out amongst the already existing ones. The diversity of this amazing business is what makes it profitable and if you have the right printing knowledge in your hands, then you can definitely make the best out of this business for sure.